Mr Marshall has now retired from his role as a Consultant Orthopaedic, Spinal and Neuro Surgeon. We have a team of expert spinal consultants who are able to see you, so please call 0118 922 0026 or email enquiries@circlereading.co.uk to find out more. Mr Robert Marshall is a Consultant Orthopaedic, Spinal and Neuro Surgeon at Circle Reading Hospital. 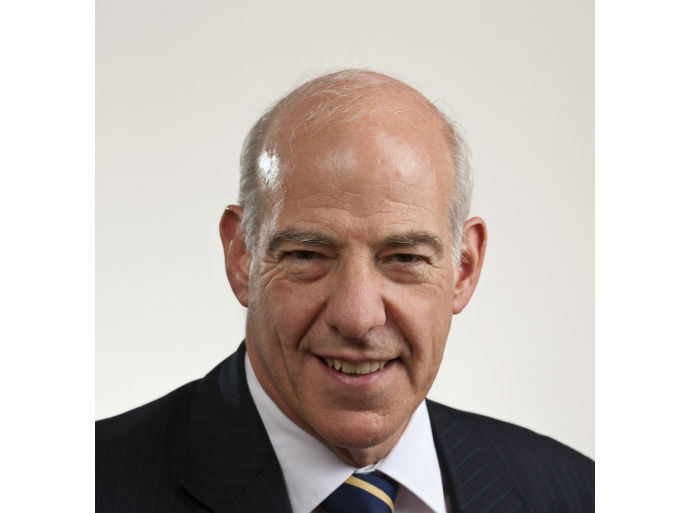 He is the past President of the British Association of Spinal Surgeons, is currently on the Editorial Board of the Journal of Bone and Joint Surgery and is Treasurer to the Council of Management of the Journal of Bone and Joint Surgery. He is also a past member of the Professional Practice Committee of British Orthopaedic Association. He is a member of the NICE guideline development group for metastatic spinal cord compression and adviser to NICE on spinal surgery. He has been a reviewer for the Journal of Bone and Joint Surgery since 2000, the British Journal of Neurosurgery and Annals of the Royal College of Surgeons. Mr Marshall founded the British Spinal Study Group in 2000. Robert is married with three children and has a keen interest in cycling and skiing. Regular contributor to national spinal meetings and publications on a range of spinal topics.